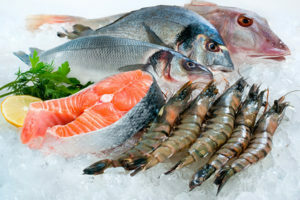 Alexander Miller & Associates specializes in debt recovery and their seafood division can and will fix your outstanding invoices. 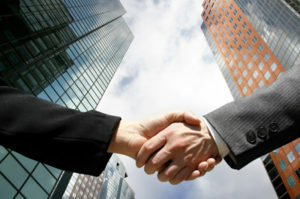 With any business the transaction is not complete until all the receivables are collected. In the case of the seafood industry, inventories are perishable and getting them back are not an option. This factor leads to many outstanding debts in this particular line of business. It may be the worst industry for bad debts according to some experts. When you consider how fast the valuable product can go from sell to smell, it’s likely that the dollar can turn into a dime. By using Alexander Miller & Associates to reclaim these debts your reclaiming what is rightfully yours. The bottom line in any business is creating profit and when you have outstanding invoices the profit margin suffers. In the seafood industry these debts can reach millions of dollars, causing many seafood companies to go belly up and close their doors. When this happens it may be increasingly difficult to get your debts paid. With this debt model it’s vital that the company you have on your side acts quickly to resolve outstanding balances. With debt recovery solutions from Alexander Miller & Associates these actions are taken immediately and resolutions happen before the company can close up and run away. When it comes to business relationships asking for money can hinder the good and result in bitter disputes. In order to maintain a professional relationship and still get the bills paid you must have confidence that all matters are handled in a professional manner. Because in the end that relationship must not be damaged. With AMA all matters are handled in a professional manner and care is taken to avoid “burning bridges” with your clients. At AMA we are a Industry Specific business. We know how to handle collections throughout many different channels of business. When you have the ability to specialize in an industry you have the capability to master skills which get the job done. You can be certain that results will follow your actions and the client gets paid. Our low contingency rates are only charged when we collect. We offer a no collect – no cost service. Receive a free commercial credit report on delinquent accounts, so you’ll have the full picture.